There must always be an underdog. At this year’s Mid-Season Brawl, the Taiwanese team—Luna Meow—is just that. Everyone on the Luna Meow roster except Chia-Lin "booy005" Li played on Team Face Check (TFC) last year. 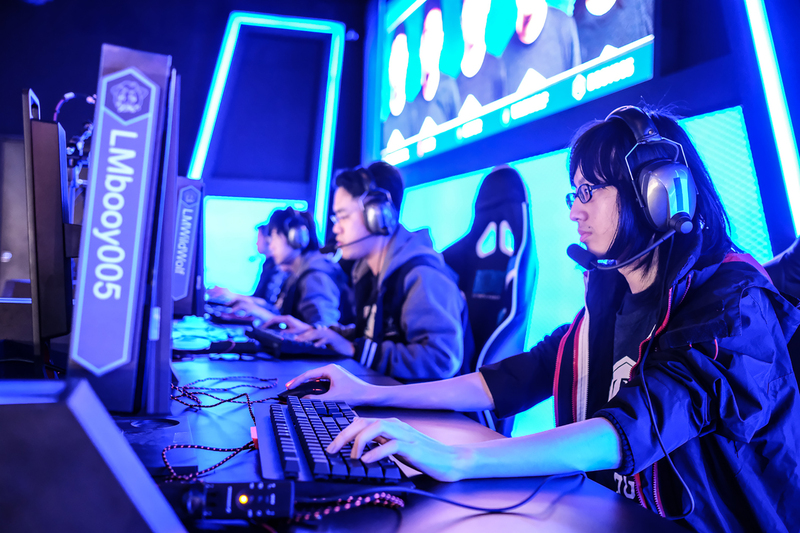 TFC found success at the second Eastern Clash of 2017, where they defeated China’s Super Perfect Team 2-0 and took a map off CE before heading home. After the team fell in the qualifiers for the HGC Finals last year, TFC reevaluated their approach. They removed En Yu "Austinger" Liu and added booy005 as captain. The squad shed the TFC name and, over time, became the current Luna Meow roster. Today’s Luna Meow looks much-improved in retrospect. In the qualifiers for the Horizon Clash, Luna Meow won 14 Battlegrounds flawlessly—proving that domestically, they are completely untouchable. Resurgence gave them a run for their money, but with the series tied 2-2, Luna Meow dug deep to win the fifth and sixth Battlegrounds. 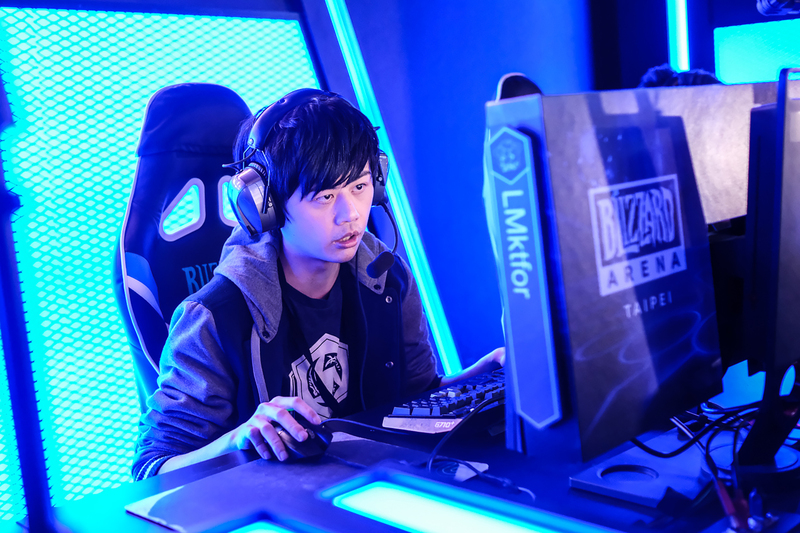 These wins were thanks in part to Luna Meow’s Warrior player Hsiang Chun "ktfor" Yen, who is known for his stellar Garrosh play—and showed off the depth of his Hero pool at the Horizon Clash, playing Varian, Diablo, Arthas, Tyrael, Johanna, and the Son of Hellscream. While making it out of group B at the Mid-Season Brawl is a tall order, it is in fairness the less stacked group. Hungry for an upset, rest assured Luna Meow will give it everything they’ve got in Sweden.